I’ve always loved that track. 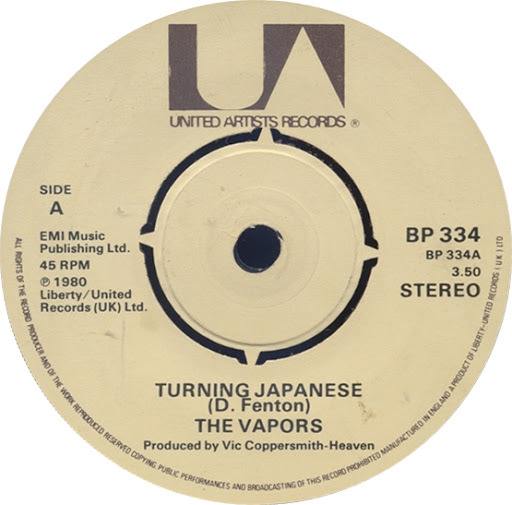 It was the B-side of The Vapors’ enormous hit “Turning Japanese“, and depending on the mood I was in I’d sometimes prefer “Here Comes The Judge” to the A-side. 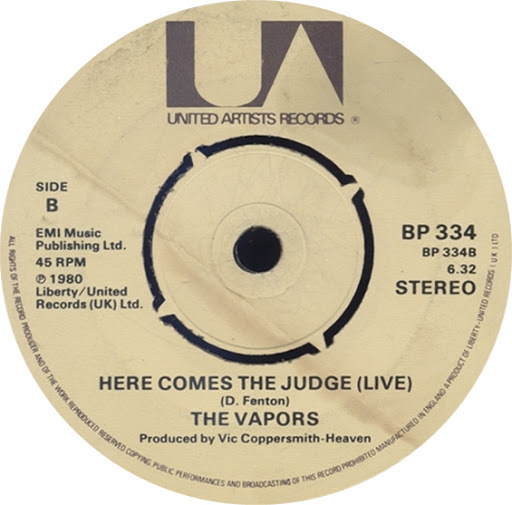 You are currently browsing the archives for the Vapors category.